Have you guys heard of the food blog White on Rice Couple? If you haven’t, I urge you to check out their beautiful site, puppy, and ingenious ideas for recipes! With their stories of food, travel and photography, I am transfixed by their entries, and I want to have a life where those are the main focus. They are publishing a cookbook soon, and you know I will definitely go to a Barnes and Noble on a Sunday to lounge and read about recipes while eating a sugary lemon square and a spinach and feta stuffed pretzel (this is when i turn my phone off and basically just veg out for a couple hours). I am very excited to try the Magic Custard Cake, Broccoli Mac and Cheese, Chocolate Magic Custard Cake, and the Vietnamese Pork and Shrimp Spring Rolls. Last week was a busy one, but a good one. 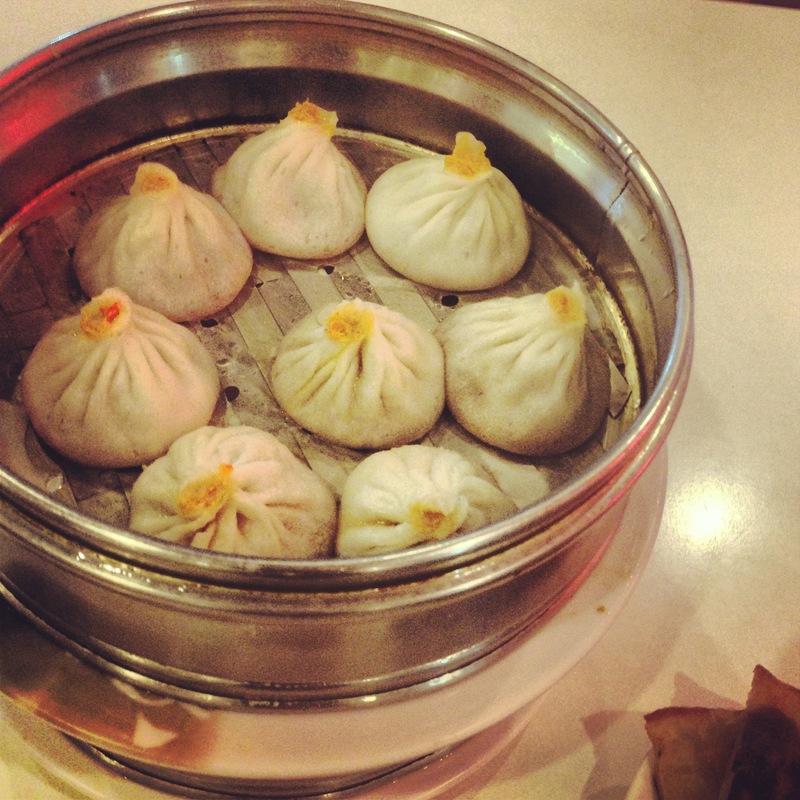 I went out to get my fill of dim sum at Dim Sum Garden, which definitely was not overrated. We had pockets of sesame fried dumplings with a sweet and nutty taste, soup dumplings with delicious pork, scallion pancakes, shrimp dumplings, and our sampling of delicious dumpling sauces. Oh and this was about ten dollars a person. Can you say best deal ever? After, we walked around in search of the perfect pork bun or taro bun, but we had to settle for some pork buns. It was delicious though, and now I won’t ever be hesitant to try a pork bun. We finished the night with green tea and taro frozen yogurt, which was simply divine. Check out 11th and race if you are ever in the area! There are so many delicious options! After, we went to the Pope on Passyunk Avenue and celebrated Beer Week! I have had this brew from Porters’ Pub in Easton, PA before, and since I am very picky when it comes to beer, I decided to play it safe. 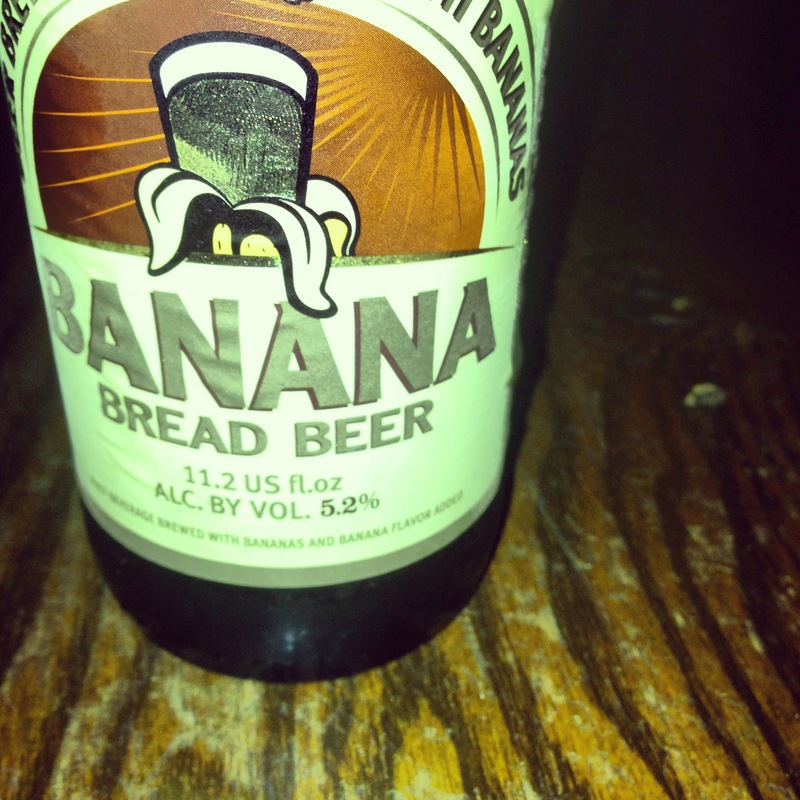 This tasted so much like banana bread!